To support the Jackson County Public Library through advocacy, financial contributions, and volunteers. a non-profit, charitable, all volunteer group formed to support the public Library in Sylva. 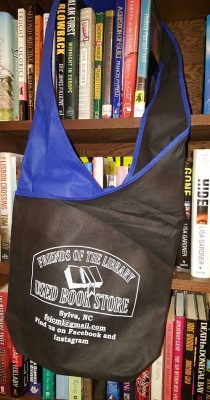 The Friends supports the Library through fundraising , advocacy, volunteer programs , and public awareness campaigns. We believe that by using our collective interests and abilities we make a lasting difference to our Library.